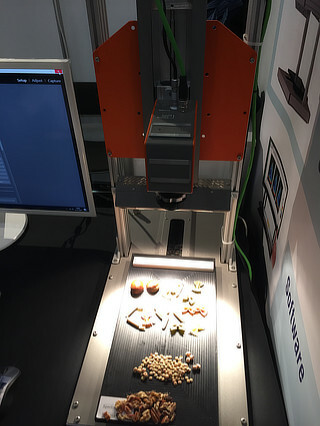 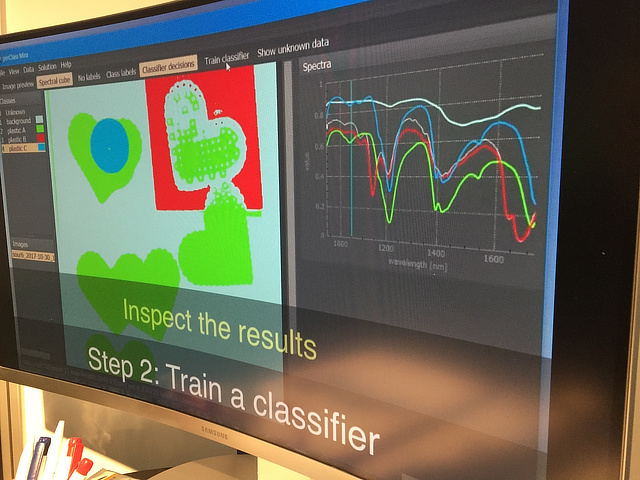 At Agri&Food fair, we have demonstrated the first public beta of the perClass Mira environment for user-friendly interpretation of spectral images. 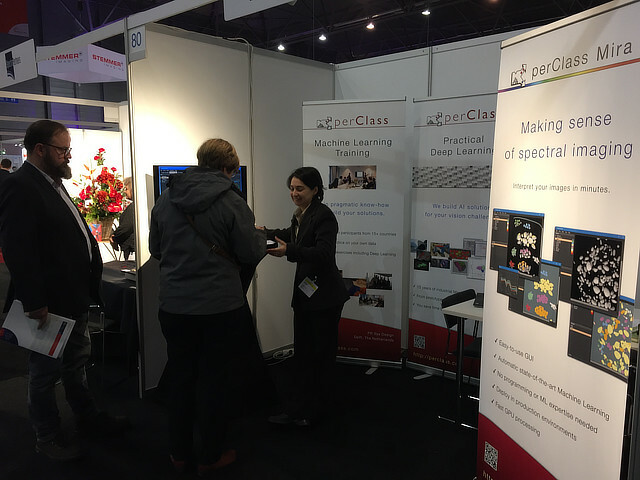 There was a lot of interest in our upcoming easy-to-use interface for spectral imaging. 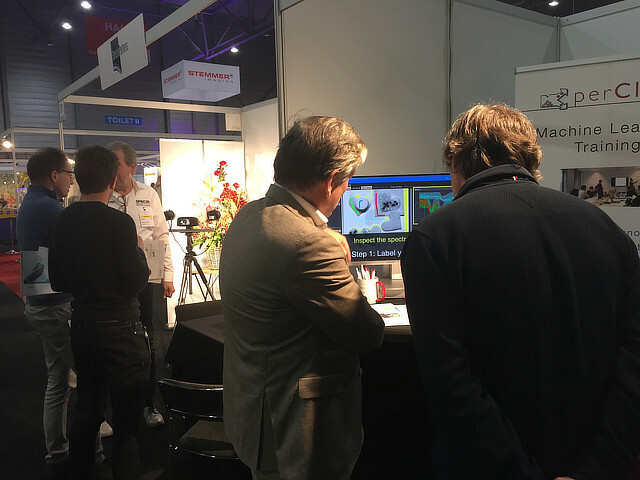 We got useful feedback and advice from potential users and colleagues from different companies related to automation, vision and spectral imaging.